We are able to support 46 YuShe High School students and three college students from Yushe High School this year with $6000 of your generous donation. Here are some of the students' photos and information. 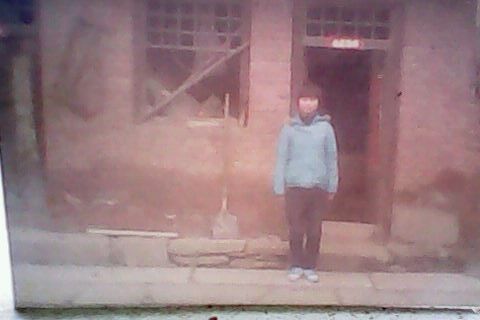 Yu Gao is a 10th grader born in 1997. He lives with his parents and a younger sister also in school. His mother has chronicle disease and can not work. He is excellent in school. 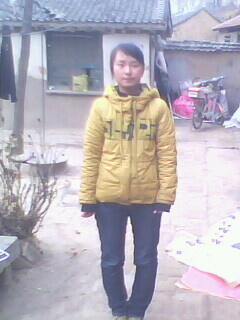 Jing Lu is a 10th grader born in 1996. Her father is very sick and needs treatment which causes money. She and her younger brother are in school. She is excellent in school. HongbingHaois a 1oth grader born in 1997. He lives with his parents and an older brother also in school. His father is handicaped (leg) and has serious stomach problem. He is excellent in school. 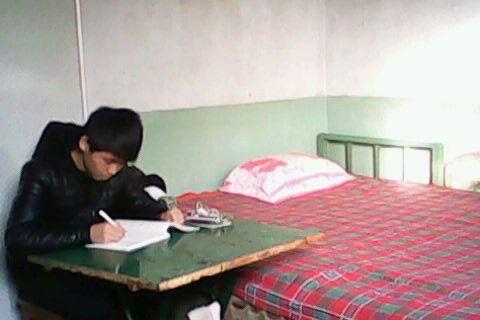 Ziyao Wang is a 10th grader born in 1997. He lives with his parents and his twin brother, also in school. 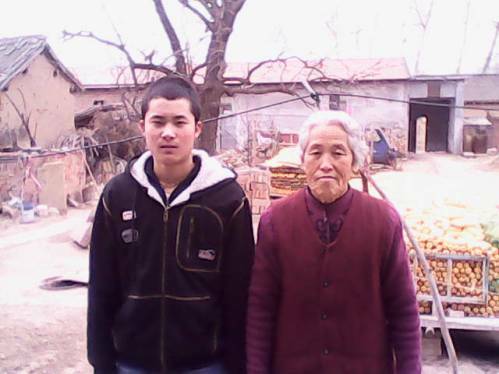 His mother is chronically ill and his father does odd jobs (going to cities) to support the family. Both work very hard and are excellent in school. 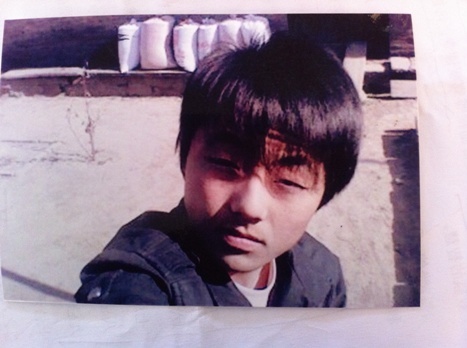 JiayuanLiu is a 10th grader born in 1996. She lives with her parents and two siblings. His father has serious stomach problem needing medication everyday (thus very poor). She is excellent in school. ShugangRen（任暑刚） is a 10th grader born in 1996. He lives with his parents. His mother has chronical eye problems needing medical treatment often. The medical bill is a big burden to the family. He is very good in school.